Today we arrived in the Eurovision host city, Lisbon. We had a visit to the project AEIPS that works with street homeless people. They were one of the first projects to introduce a housing first approach in Europe. They now provide housing for 50 people who formerly lived on the street. The housing first approach needs support workers to accompany the former homeless people in their transition to living in their own home. This support may need to be intensive in the beginning but then is developed in accordance with the needs of the person concerned. This housing support is combined with minimum income support and 30% of the income of the person goes to meet the costs of their housing. In other parts of Portugal and for people who are not street dwellers, they often have to choose between housing support or minimum income. 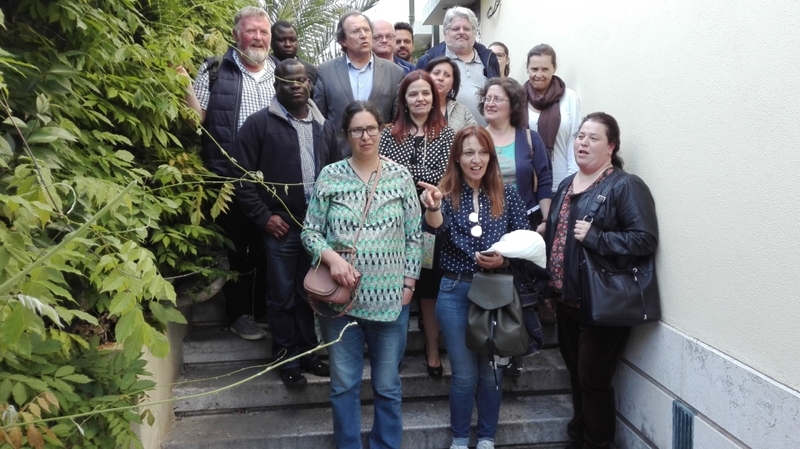 The conclusion from our visit was that it is essential as a first step to improve the system in Portugal that Minimum Income needs always to be combined with housing support if needed. It was also seen that housing first approaches can bring many insights that could be useful to help people move from institutional settings to living in their own homes, as well as for meeting the needs more effectively of many other people who need support to access housing. 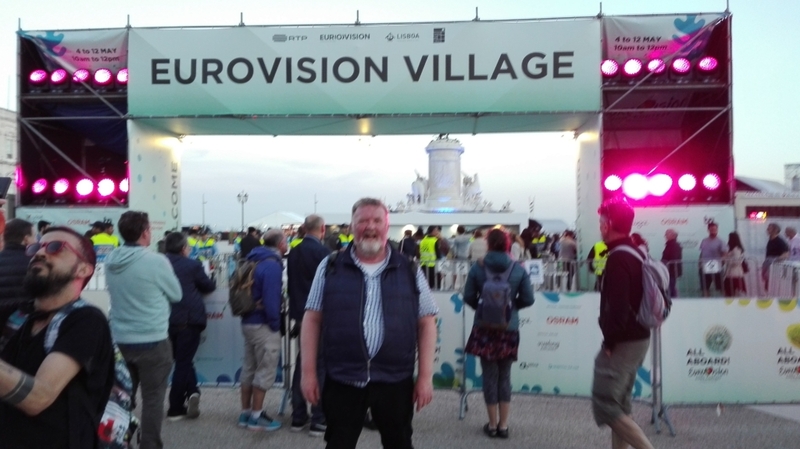 Of course in the late evening their was time for a visit to the Eurovision village! !